We are very pleased to inform you, that SOLIDARIS Sp z .o.o. 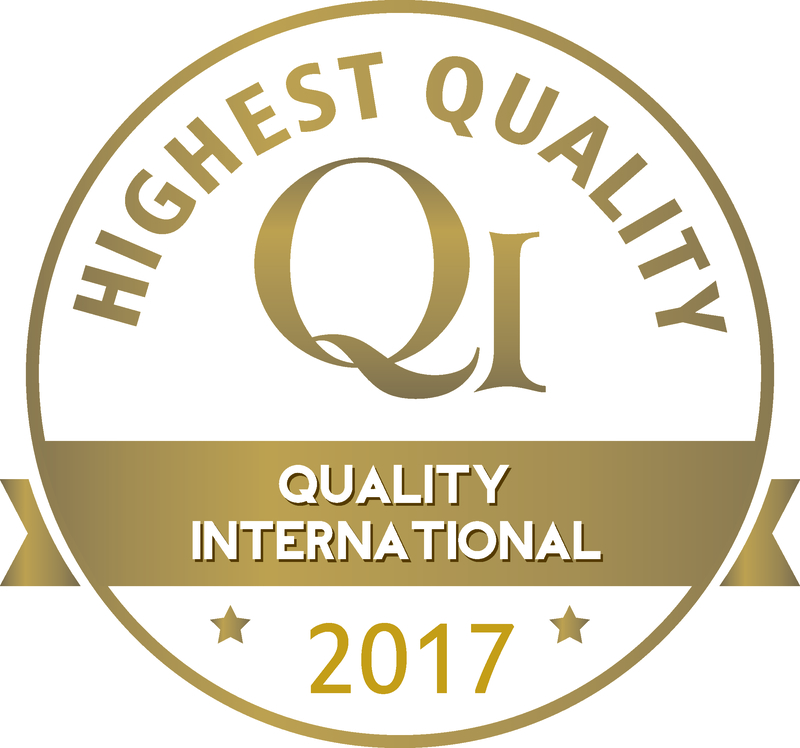 company has been honored with the Gold Emblem of Quality international 2017 in category of service – THE HIGHEST QUALITY IN ROAD TRANSPORT. This emblem is a proof, that procedures of quality management which we have launched and policy which we have lead for years directly result in very high standards of services me make. 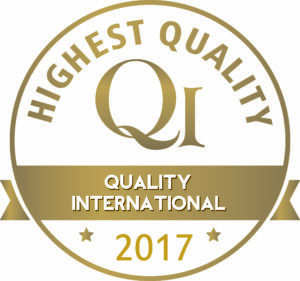 Gold Emblem QI 2017 is a prestige title, which inscribe SOLIDARIS Sp. z o.o. mission, which is making services on the highest level. This success is the merit of our employees, who put their heart and soul into their work, and of companies and people who cooperate with us, thanks to whom we realize our plans and every day we are PASSING BORDERS.